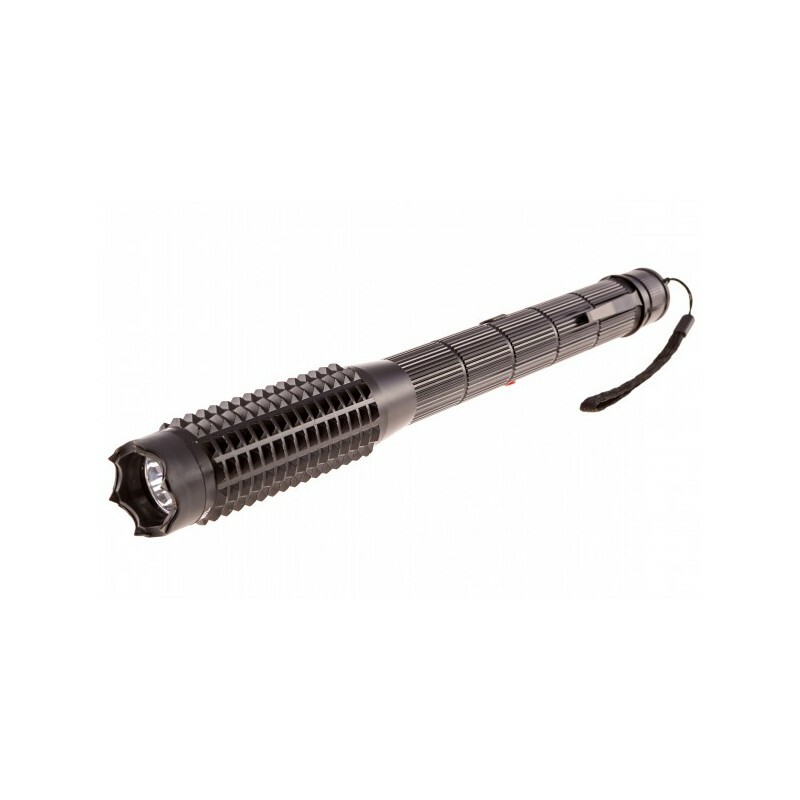 Our newest CHEETAH Series baton flashlight stun gun. 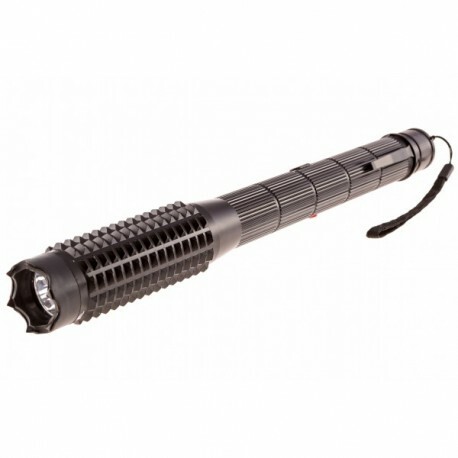 One of the most Powerful stun gun flashlights in the market, convenient LED bright flashlight. Our new shark teeth prongs technology so powerful that it can easy deter any attacker and sure to bring them to knees and can collect DNA for police use. This Baton is affordable , well made. Okay now it's cons ! Short charging cord ! , there is no belt holster ! And different color flashlight lenses are needed. Here are more cons ! What is Max Power ? 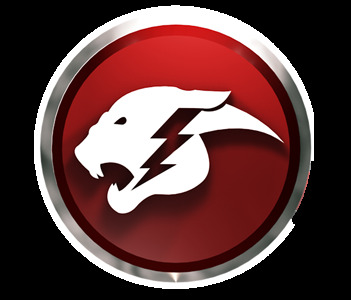 LET ALL KNOW , How many Amps and how many Volts ! All in all for the price worth it. All the cons listed can be fixed for a low life safing cost . Respectfully ; Chief Todd M Gillette. Shinobi Tactical Security Enforcement LLC .